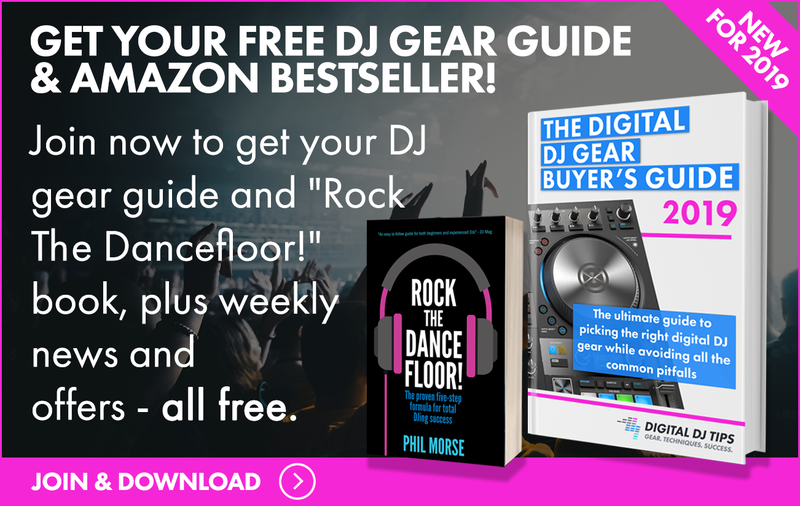 Over To You: What DJ Record Decks Should I Buy? 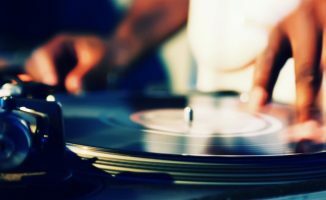 Big question for anyone who wants to try turntables. It’s not cheap either, so your decision is going to be swayed by expense too. 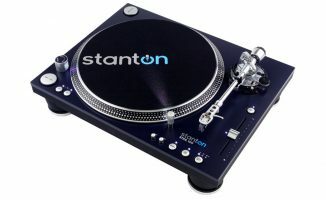 Technics, if you can find a good used pair, are great (“nobody ever got fired for buying Technics”, to bastardise IBM’s advertising slogan of old), but so are many of the better current turntables from Reloop, Stanton and so on. The cat has really been thrown among the pigeons this week, however, with the arrival of the Pioneer turntable. So rather than offer my opinion (I still have my Technics, so my opinion is probably going to be biased), I’m going to throw this one over to the readers. 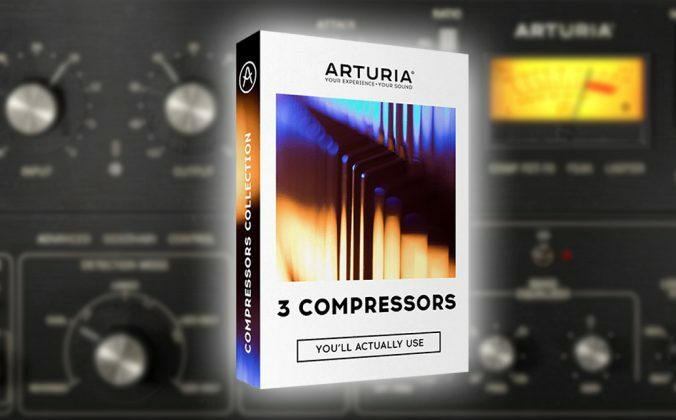 Pricey and don’t have key lock/master tempo. Besides that though, I will agree they look very temping. If you’re just dipping your toes into vinyl for the first time I would try and pick up a second hand set of 1210’s. They are the industry standard for a reason, had mine for about 10 years and never had a problem with them (although they mostly gather dust these days!). 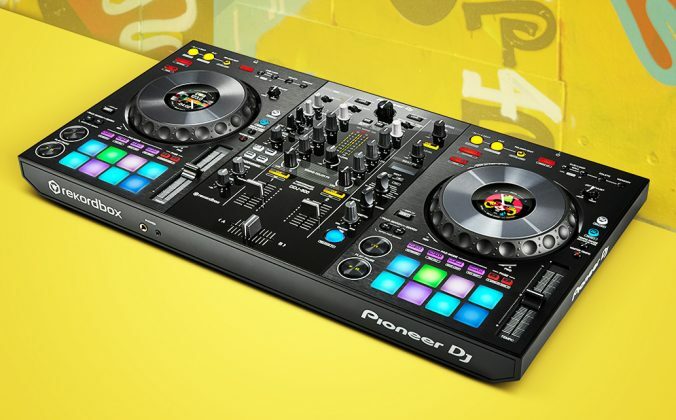 The new Pioneer deck looks the part but for the moment they are untested and expensive. I had the TTX and i would disagree with this table as a viable option, particularly to learn to beat match on. I found this out when i went to DVS. The motor or pitch fader is stepped, its not true analog. You can see this in traktor as the finest of adjustments do nothing, until suddenly the bpms jump .08-.09 bpms. 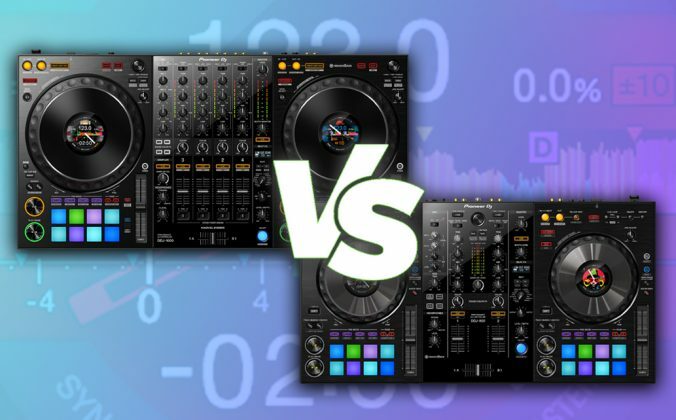 Thats fine, i spose, if you are a turntablist, or do the new electro-house style jump-kick mixes, but if you like to ride a mix out, or mix more than two tables at a time, forget it. TTXUSB by Numark hands down. I haven’t had a chance to try many of the newer additions to the turntable market, my Numark TT200s are just ok. They track relatively well, but could do with a bit more torque. They’re fine for practicing and home use, and I picked up a set 2nd hand for less than the prices I was finding 1 x Technic 1200. That being said, the 1200s are much better and unless the previous owner was extremely harsh on them, they seem to play beautifully. I would say that rather than “unless previous owner was extremely harsh” this should really read “if the previous owner took very good care”. Technics required some TLC and regular overhaul/cleaning/maintenance/checkup. If that was done, then yeah, you can still find some decent SL1200s. Not sure in other parts of the world, but here I’d be hard pressed to find SL1200s for a price low enough to justify not spending relatively little extra money to get something new like the Reloop RP-8000s. With the new Pioneer just arrived it’s tricky. I just had the chance to play around with two Reloop RP-7000. Robust, good looking and do an excellent job. Technics 1200s are great and you’ll find good ones on the popular auction sites. However, i would rather go with a new one – you then also have a couple of years warranty which is good. 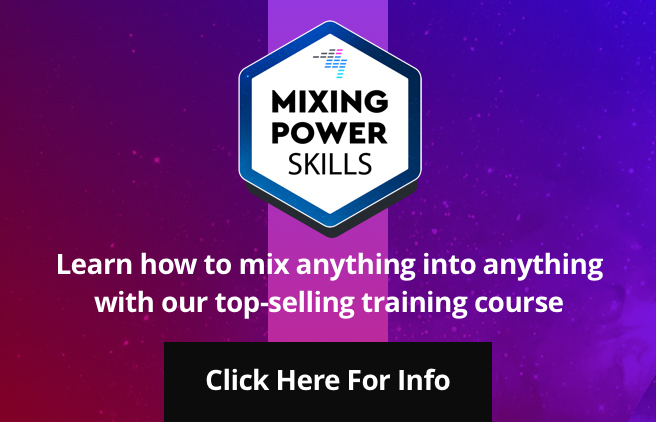 from the Reloop there’s also the 7000 in white – an eye catcher…..
And i share DJ Vintages idea of booking a few sessions at a local DJ school, maybe you realize it’s a waste of time. I was on big gigs where the DJ’s only used digital music without turntables and guess what – they made the crowd dancing like hell….its about the tracks the good combination and the perfect mix with samples etc. etc. A used set of 1200s would work perfect depending on condition. 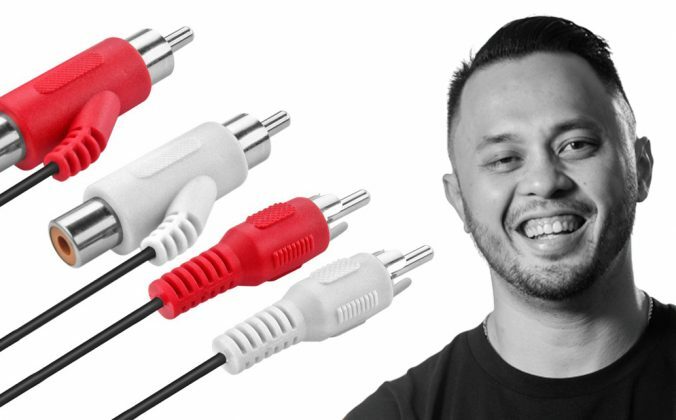 But if you just want new the Stanton work just as good for a small percentage less and they work with digital cords or the phono plugs. Not as powerful as the technic but the diffrence is so slight who cares. 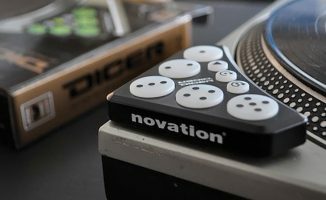 I was excited about the pioneer decks, but they don’t have master tempo (key lock). But I guess it’s based on the fundimentals. 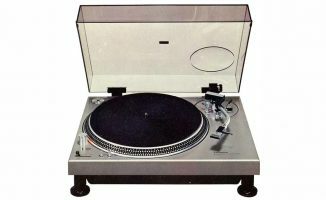 It being the typical analogue turntable, there is no way to get key lock in. I am a die hard 1200 fan but I must say it just doesn’t seem right paying that much for something 25 years old. Maintained or not It’s 25 years old! If you are new to the game and want to see if Vinyl is definitely for you I’d buy a set of used Technics SL1210s. Then if you like the feel but want something more a bit further down the line you could sell the Technics for almost the same as what you bought them for and add some extra cash and get something like the Reloop or Stanton turntables the lads have been talking about here. 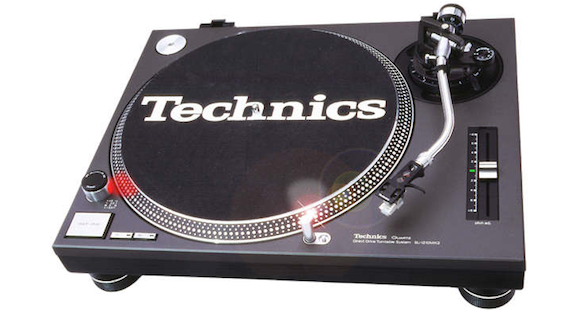 Technics 1200’s and above no if’s and buts about it period!! ebay: Technics 1200. Think about how many years these models have been battered in clubs around the globe and still managed to do the job. You don’t remain an industry standard for twenty odd years without having any substance. Even second hand models will go on forever. 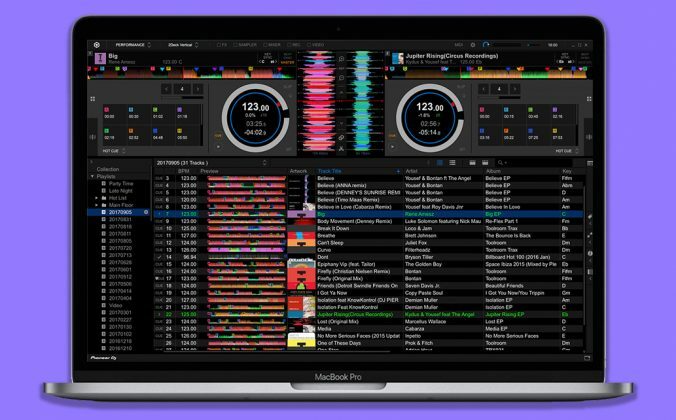 I’m around 12 months off getting a set of TTs, and the numark TTXUSBs are the current winners. However, that could change over time? I currently own the NS7 II, which a fantastic piece of kit, but I yearn for the authentic vinyl setup. Albeit DVS.